Karrimor Mens Moccasin Shoes have a rugged sole for superb grip, whilst the cushioned insole and padded ankle collar provides tremendous comfort. Mens Moccasin Shoes have two elasticated insert for a secure fit and the pull tab at the back allows you to take them off easily. 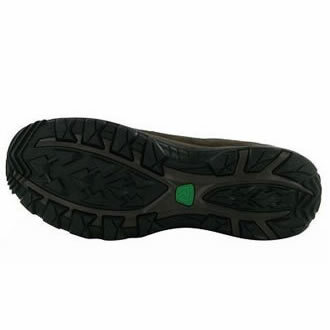 Cushioned insole Padded ankle collar Rugged sole.